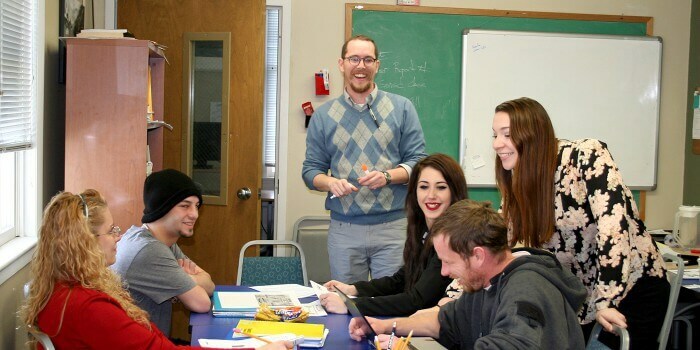 The Adult Education Academy offers a wide range of services to prepare students for their GED / High School Equivalency, leading to employment and post-secondary education / training. Our program promotes a positive learning environment. The teachers recognize each individual’s goals, learning style, and experience. Students also receive case management services, empowering them to succeed in school and work. Westbay Adult Education Academy carefully screens potential students. In order to qualify, each student must attend an information session, test for educational level, and meet with a Westbay case manager. Call to begin the process. A valid photo ID is required to take the GED test.